Valentine’s Day is just around the corner and we’ve got exactly what you need to make that special someone’s day picture-perfect! Pick up a pair of our cocktail recipe glasses. A 20 oz. 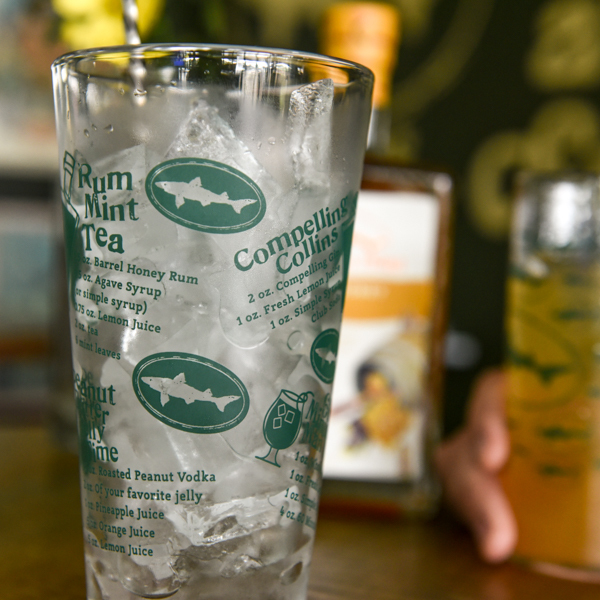 shaker glass that features cocktail recipes for our Rum Mint Tea, Peanut Butter Jelly Time, Compelling Collins and more, it’s the ideal vessel to use when mixing up an off-centered libation … or when creating your own recipe for love! If you’re not much of a mixologist, but still want to add a romantic twist to your favorite Valentine’s Day beverage, you’ll need a Randall Jr. A personal-sized version of our Randall the Enamel Animal, this small but mighty gadget gives you the power to transform your chosen brew by infusing it with a myriad of delicious flavors and ingredients. In this case, try adding some cherries, strawberries, pomegranate seeds or chili peppers to your most beloved beer. They’re all natural aphrodisiacs! 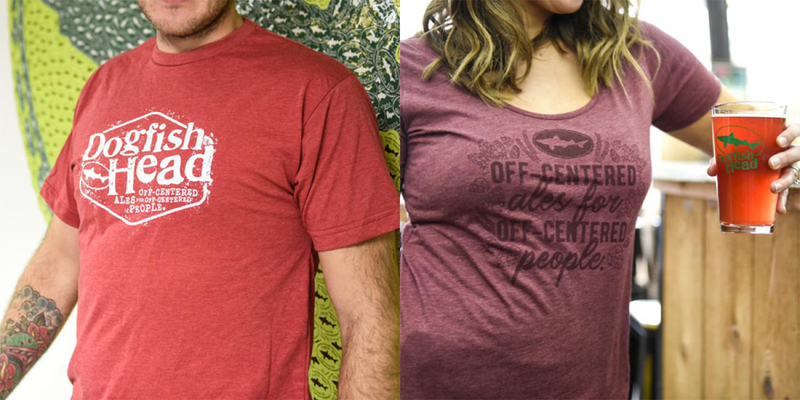 Nothing says love like rocking some Dogfish Head shirts in tandem! For that special guy in your life, we’ve got a brand spanking new hexagon tee, and for the lovely lady, our vintage-inspired scoop neck. Check out this divine duo! 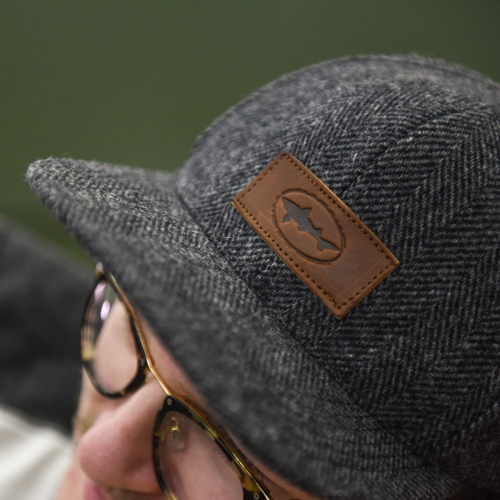 And if your love is so bright you need to shade your eyes, we’ve got a fresh wool herringbone snapback calling your name! There are only a few of these limited-edition caps available, so place your order now to be sure you don’t miss out! Looking to get a sweet deal on your sweetheart's surprise? 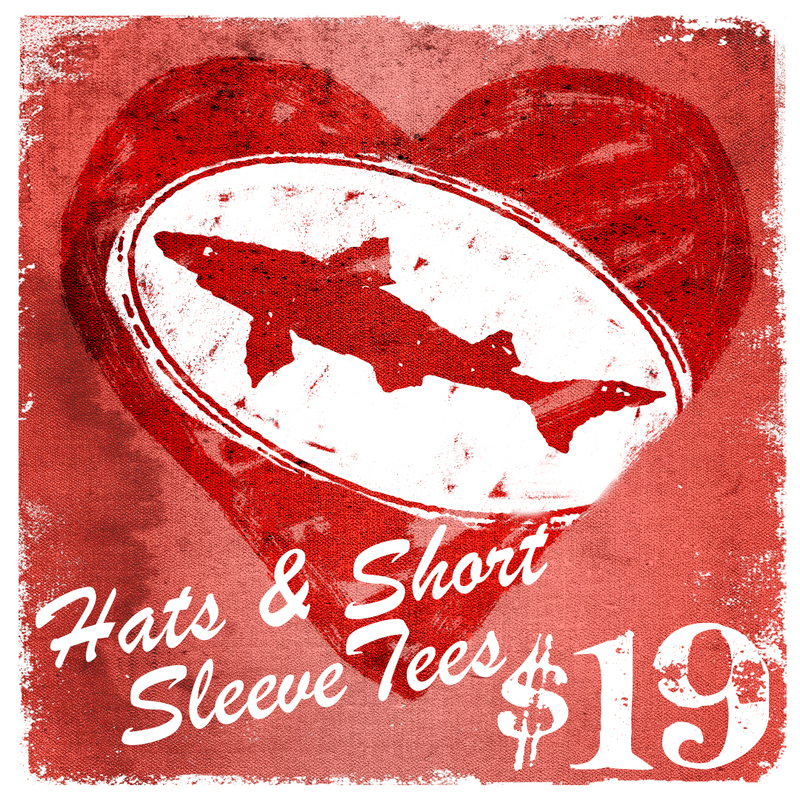 From now through Valentine's Day, get any short sleeve tee or hat (regularly priced at $25) for just $19 each ... what could be better than that?! This off-centered gear will – no doubt – help show just how much you care! 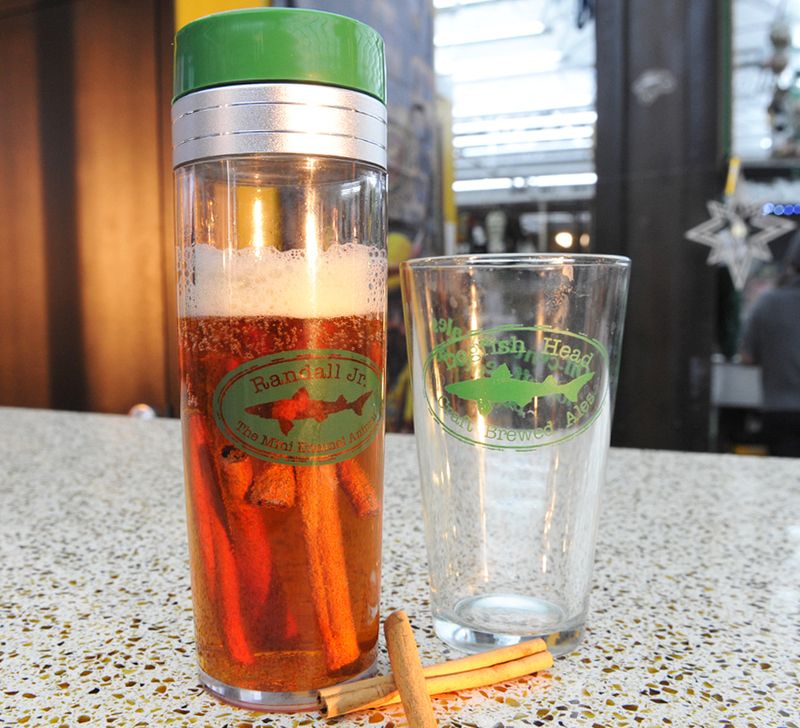 You’ve still got time to grab them before Cupid draws his bow, just visit www.dogfish.com/shop. To ensure you get your goods in time for Valentine’s Day, place your order by Friday, Feb. 8 for ground shipping or Wednesday, Feb. 13 for overnight shipping!